Remarkably bold in approach yet playful in execution, Colonna Tall is a faucet that seems to reference a Bavarian beer hall. A masculine central pillar soars upwards to a minimalist, cupola like handle that will bring height and grandeur to your bathroom. 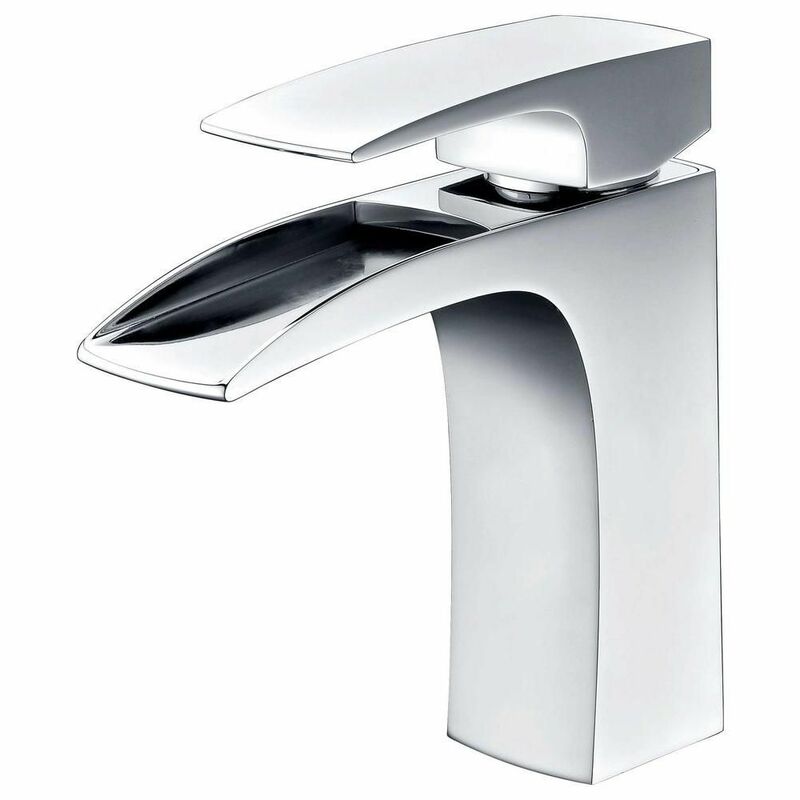 Three perfect stainless steel squares anchor this planate, yet full-bodied 8 spread faucet. The Miro achieves fullness with a dramatic sweep of the flattened downspout that is architectural in its grandeur and bold in its approach. The handles sit homogeneously parallel to the downspout; unruffled and timeless.